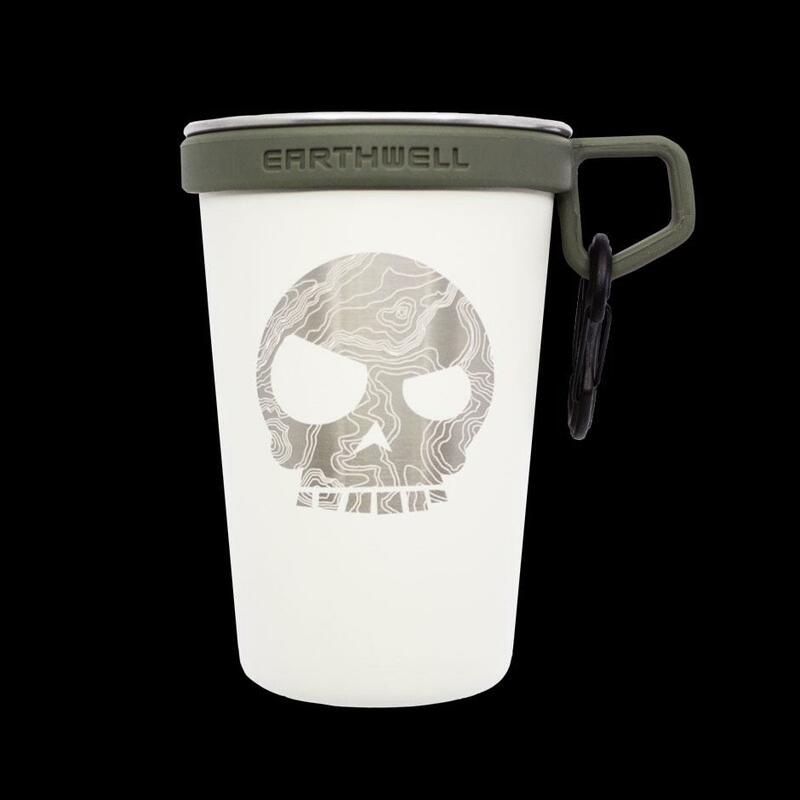 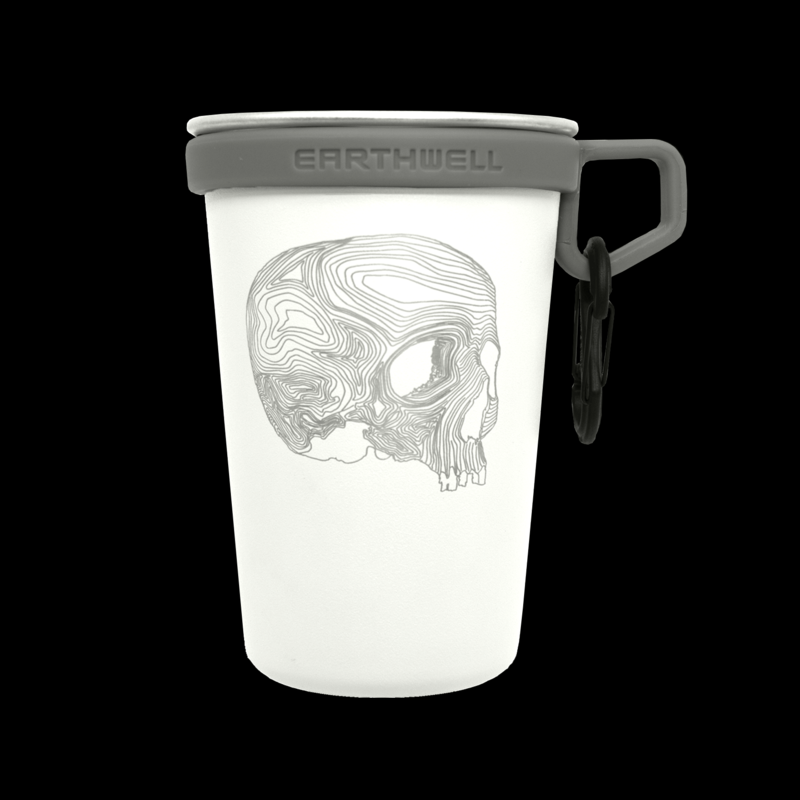 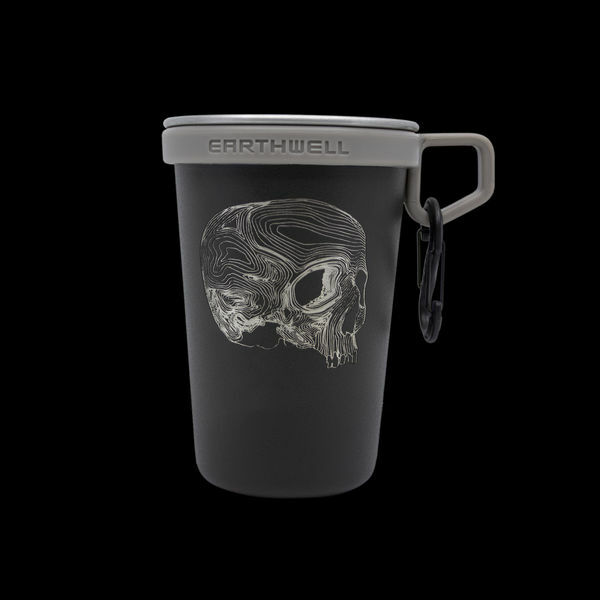 Sip in style with this next generation pint cup from Earthwell. These pint cups come with a silicone loop and S Biner, allowing you to easily keep your cup close to hand. The heavily textured powder coat finish aids in grip, as well as providing a striking contrast to our signature graphics. 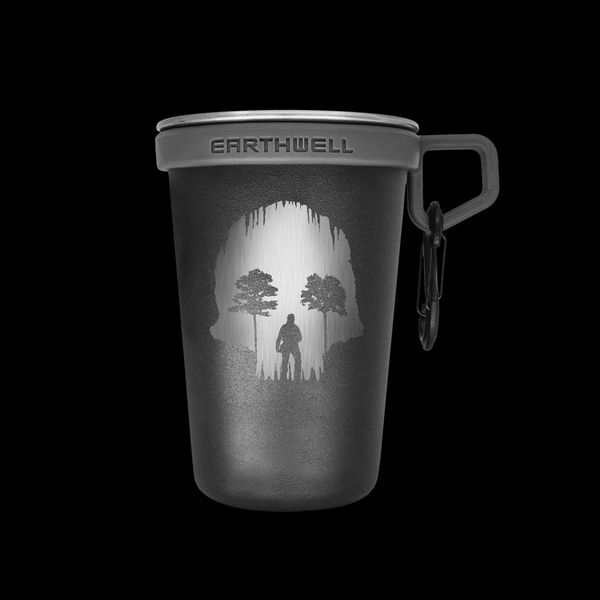 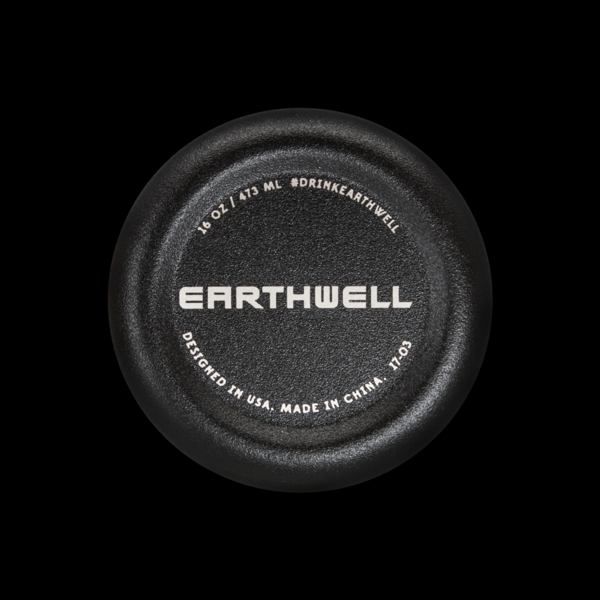 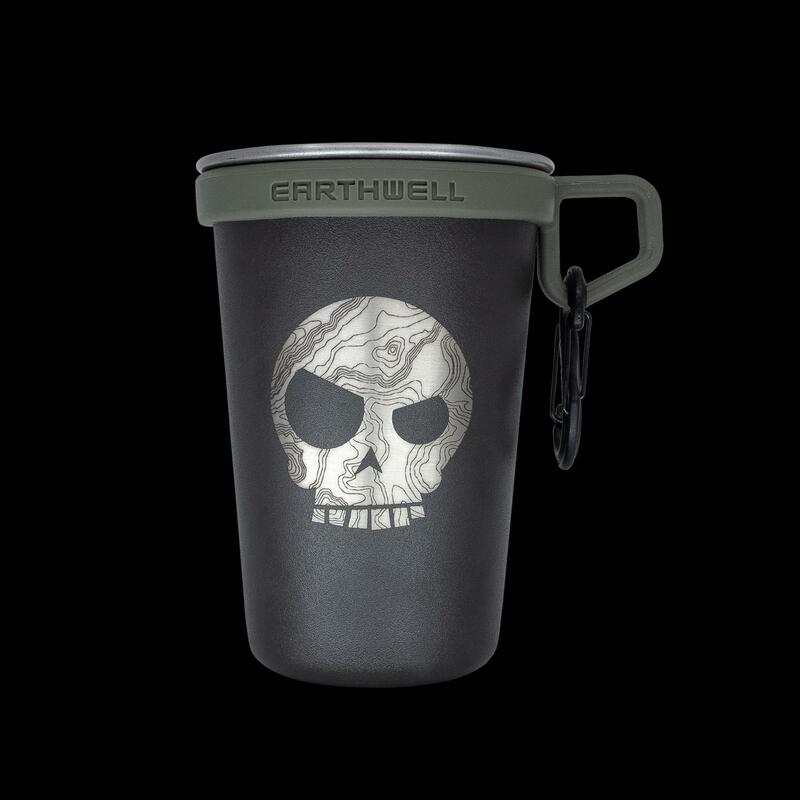 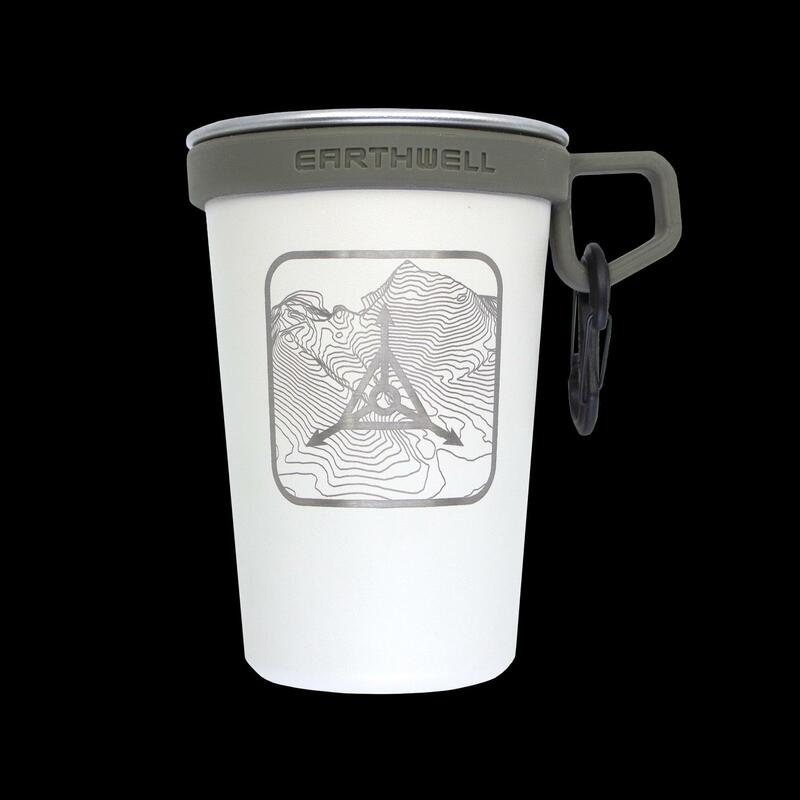 The Earthwell Pint Cup is the perfect substitute for single-use plastic cups. 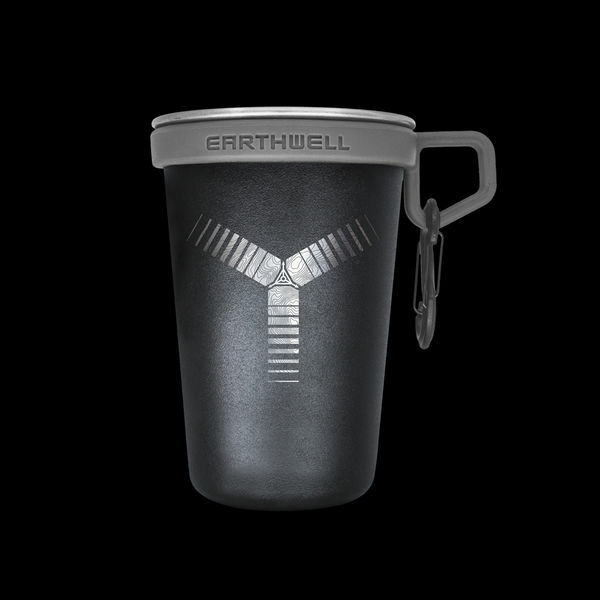 This pint cup is made from durable food-grade stainless steel that won’t break like glass and is completely free of BPA and other toxins. 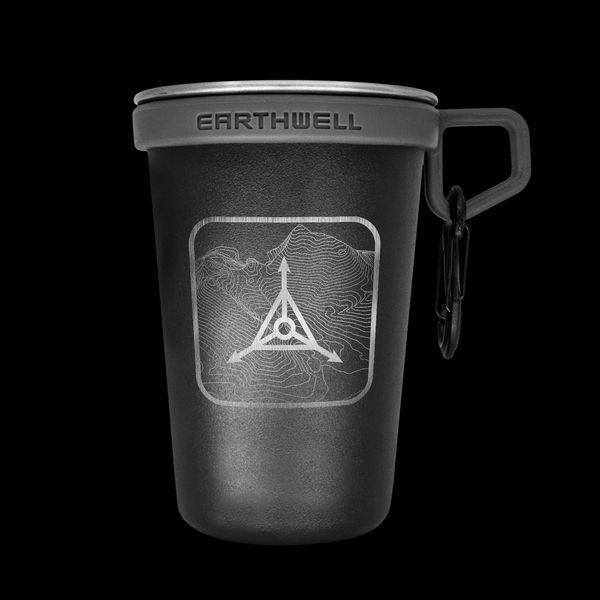 No matter how many times you refill it, no matter what you put in it, your drinks will stay fresh, crisp and clean tasting. It's also lightweight, durable and fits most cup holders.